Rohit Sharma led Team India became seven-time Asia Cup champions. 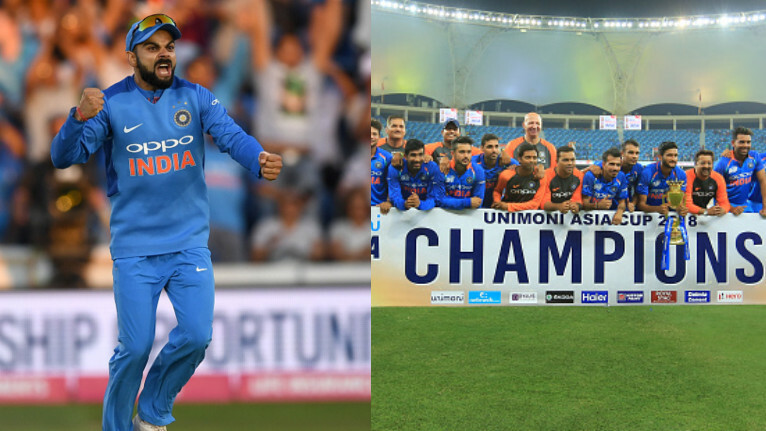 Team India became the Asia Cup champions for the seventh time, as they defeated Bangladesh in a nail-biting encounter in Dubai on September 28, 2017. 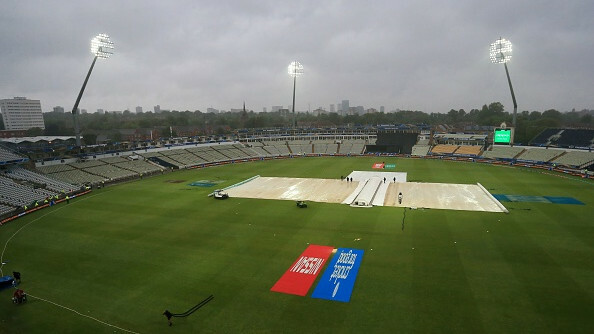 India won the match by three wickets, as a limping Kedar Jadhav took a single off the last ball of the match to ensure that India defended their champions’ title. India had previously defeated Bangladesh in the finals of the 2016 T20 Asia Cup in Bangladesh. 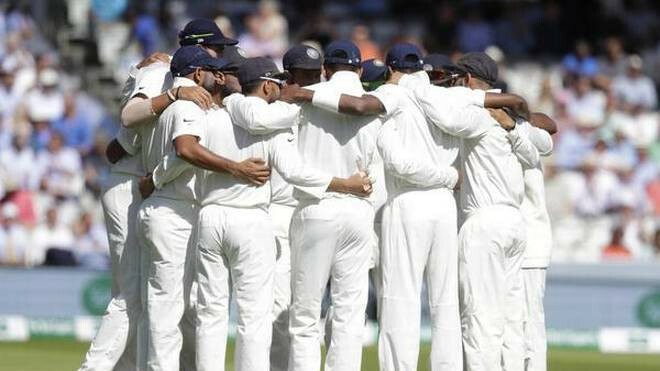 The hero of Indian batting was Rohit Sharma who made 48 and then contributions from MS Dhoni, Kedar Jadhav, Ravindra Jadeja, and Bhuvneshwar Kumar took India to the win. Kuldeep Yadav was the star with the ball, picking up 3/45 in his 10 overs. Rohit Sharma led India to its second multination tournament victory after the Nidahas Trophy win and this time the prize was $100,000. 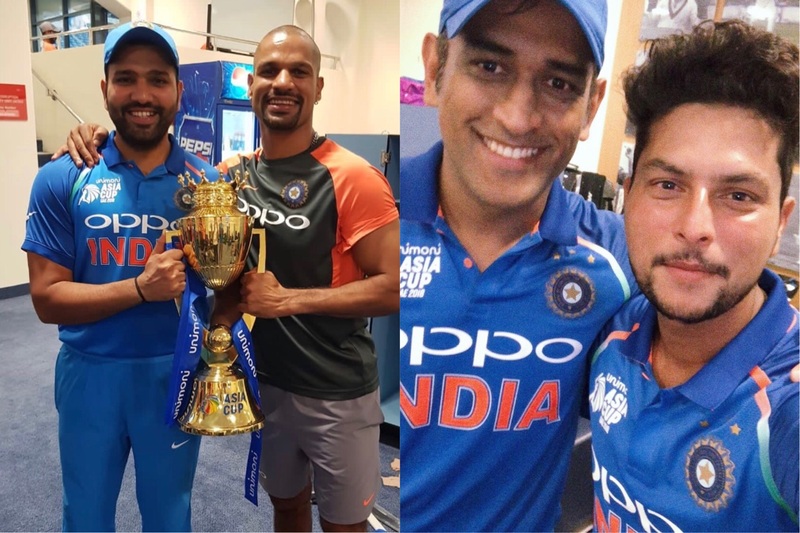 The Indian team members celebrated a lot after the presentation ceremony and we have some of the pics shared by the players on their social media account. This Asia cup wasn’t just about one player, it was about 11 individuals on the park standing up when the team needed them and every player off the field and our support staff! Such a special game and such a special win. And most importantly our unbelievable fans who cheered us throughout the games in that heat helped us raise this trophy! ???? ??? ?